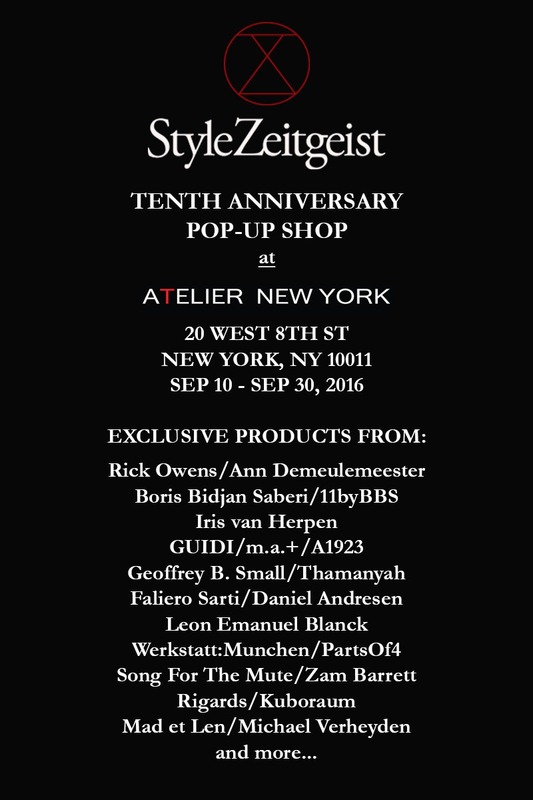 As part of StyleZeitgeist’s 10th anniversary celebration I decided to open a pop-up shop in New York City. So much of what we do is digital that I thought it’s time we should do something in 3D. 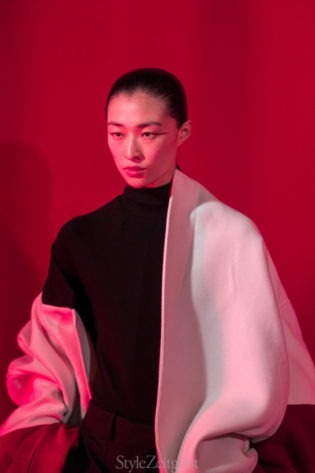 The pop-up shop will take place at the new Atelier New York location in Greenwich village and will open this Saturday at noon. I will try to be on site for most of the time, so feel free to stop in and say hi. Below is the first selection of our products – more will come. All are exclusive in some way, whether a new design or different fabrication, or customized, and will come in limited editions. All of these products were personally selected by me with full respect for the craft and talent of their creators. 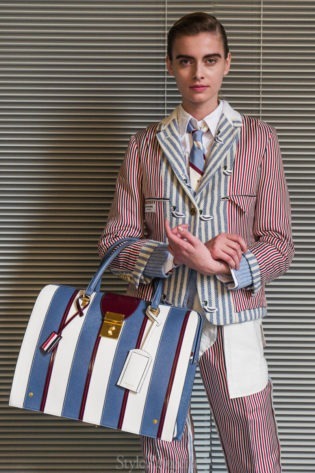 We have received many inquiries about whether the products will be available on line. The answer is I don’t know. 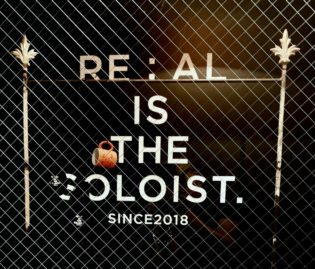 We will probably put up whatever is unsold online, but most of these products really need to be experienced in real life, so I invite you to stop in. 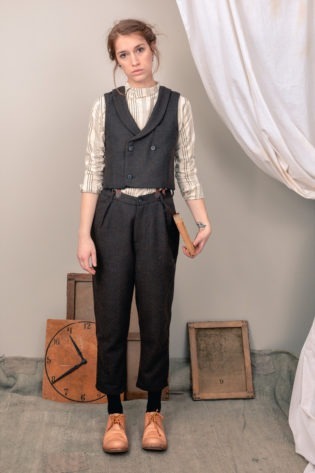 After all, StyleZeitgeist is all about community and interaction built around designers’ work. 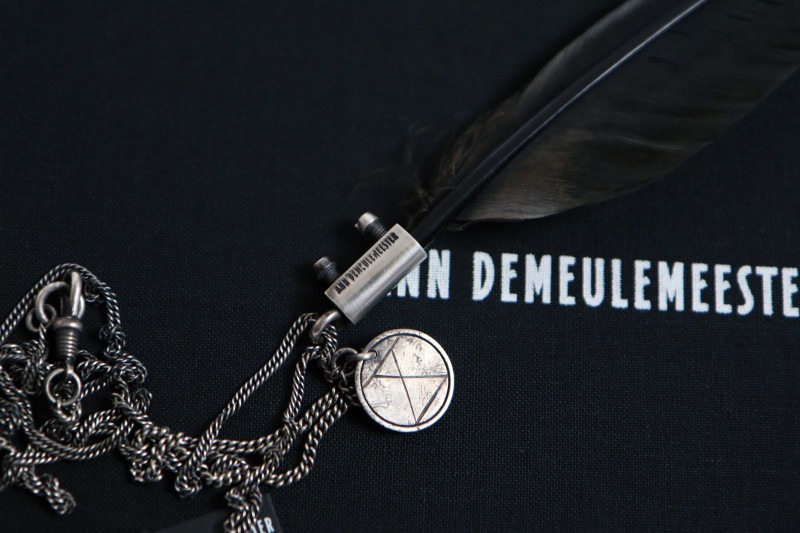 This iconic piece by Ann Demeulemeester was especially customized for us by coating the silver in black, and by adding an extra chain with the StyleZeitgeist logo. Not only Ann’s company agreed to do it for us, but I asked Ann’s blessing, and she graciously agreed. 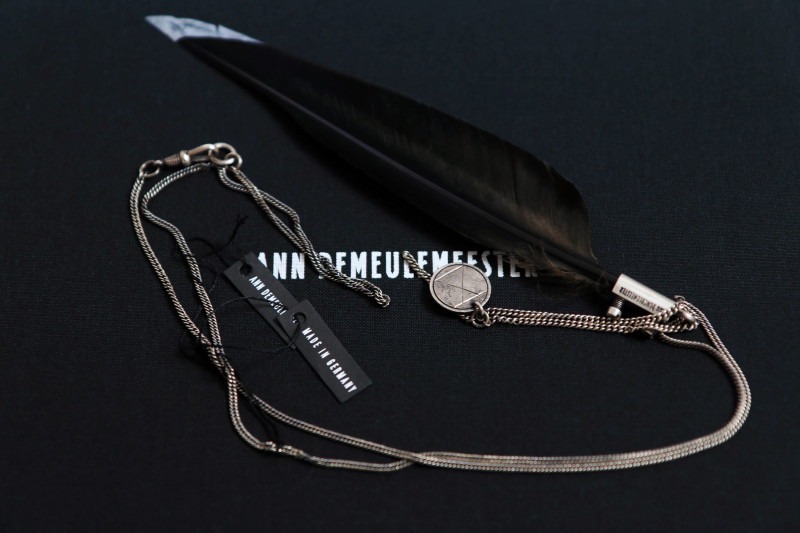 The feather is dipped in silver paint, also a touch unique to us. Limited edition of 5. 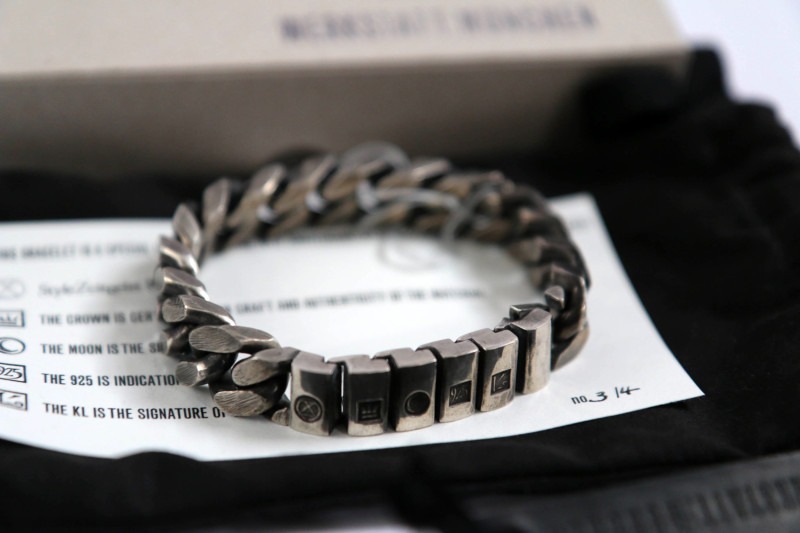 This heavy silver bracelet is the signature piece from werkstatt:munchen, the artisanal German jeweler. 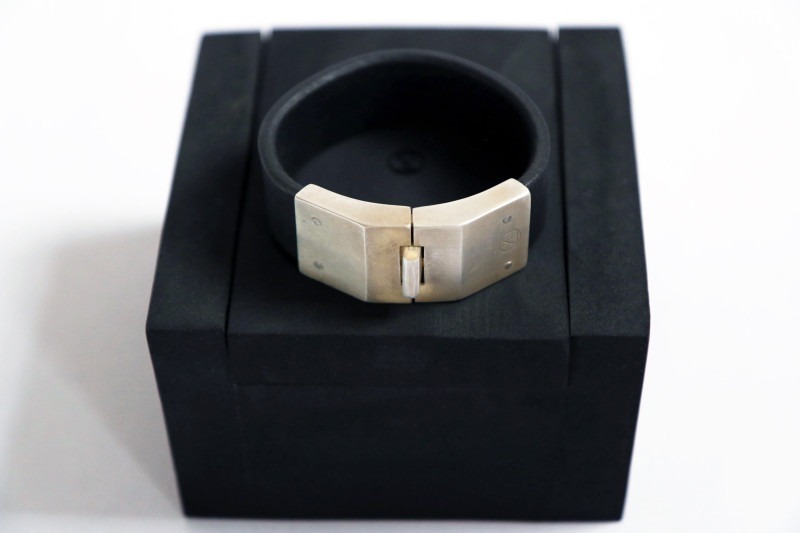 When I asked Klaus to show me a piece that defines W:M like no other, he pointed to the bracelet without hesitation. 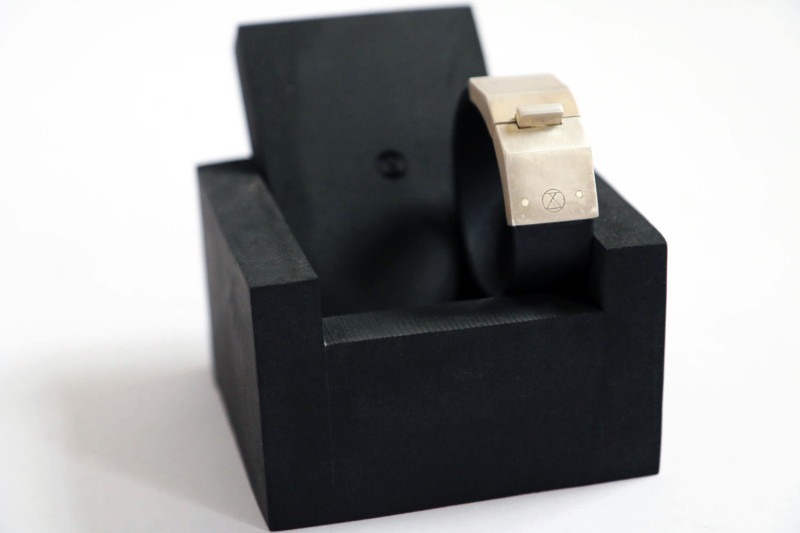 The piece is customized by adding our logo to one of the links. Limited edition of 4 (Sizes S(2)/M/L). StyleZeitgeist was the first magazine to write extensively about the French scent maker Mad et Len. I was immediately smitten by their strong, earthy scents and their blackened iron packaging. 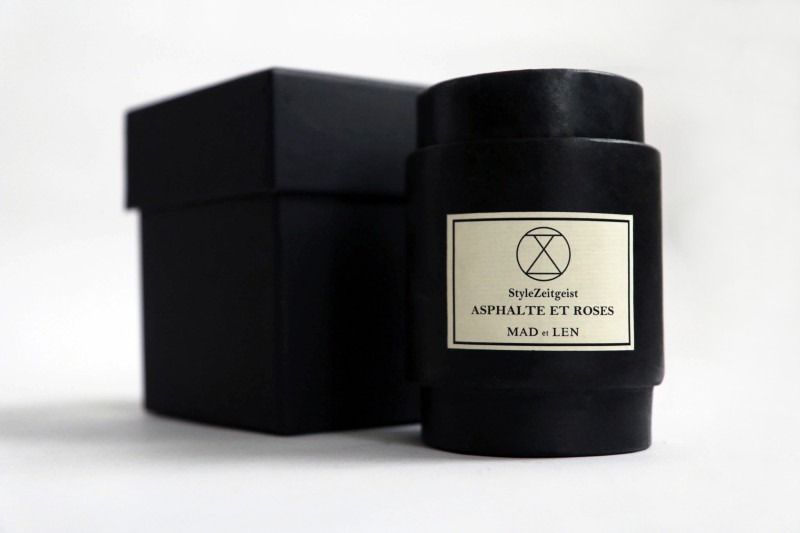 When I met Alex for the first time, he told me that the idea of creating Mad et Len products was the yin-yang of the preciousness of the fragrances and the hardness of its vessels. Since my two favorite characters are Faust and the Little Prince, needless to say I am in the yin-yang camp. I had an idea to take the yin-yang into the scent itself. 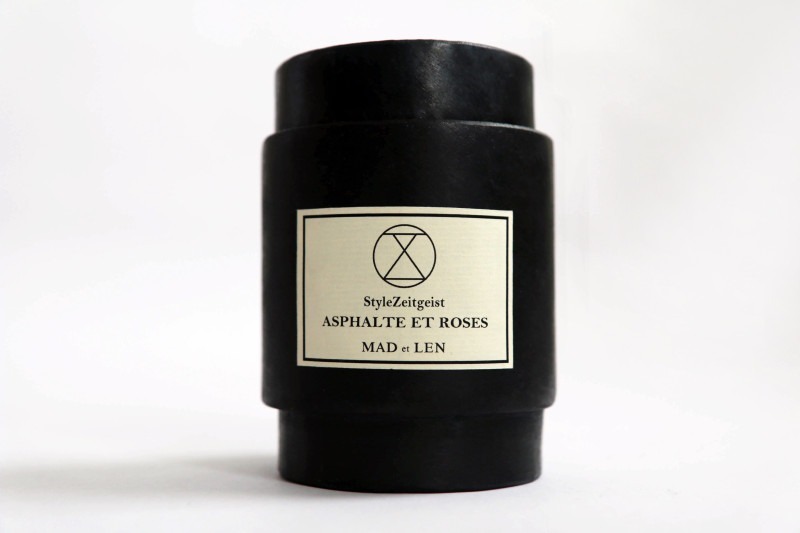 Mad et Len already had an Asphalte scent, so I suggested that for our project they mix it with the scent of roses. Alex loved the idea and the result is absolutely astounding. Limited edition of 20. 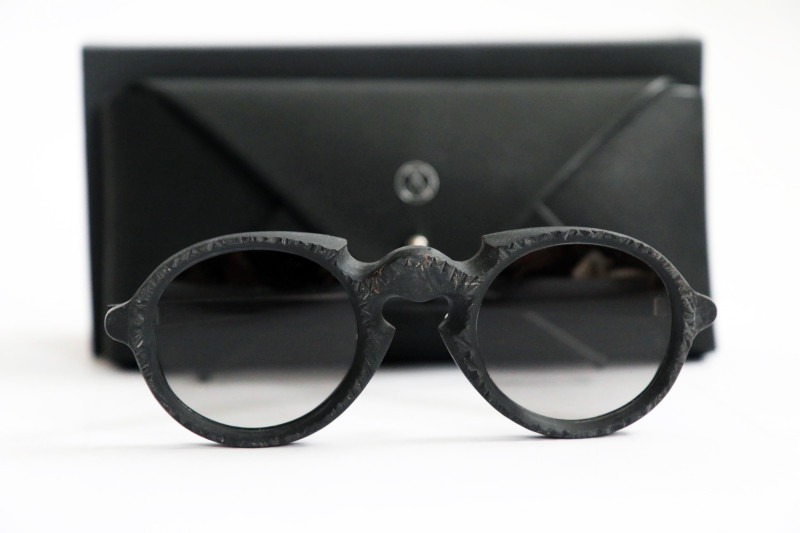 I spent quite a bit of time with the designer Ti Kwa picking out a frame, and we settled on this one. The front is made of African buffalo horn sanded down by hand. To add lightness to the frame Ti made the temple pieces out of aluminum-magnesium alloy that is 40% lighter than titanium. 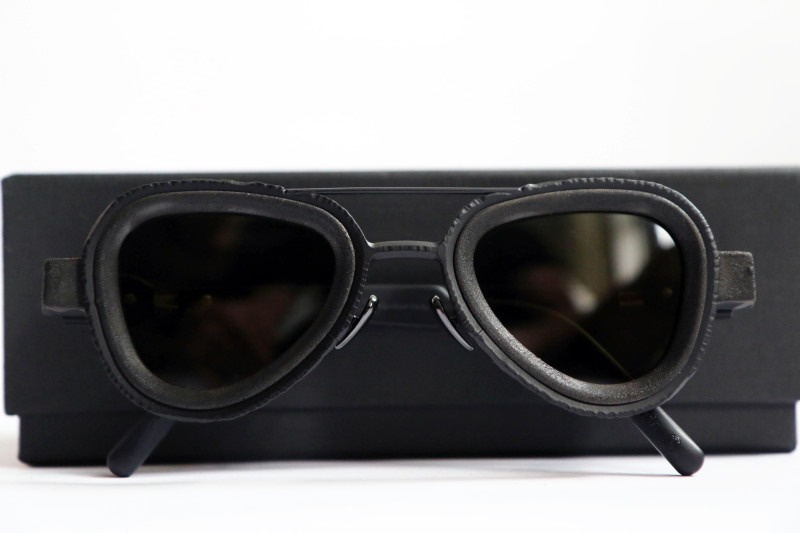 The glasses come in a leather envelop case with the StyleZeitgeist logo. Limited edition of 5. 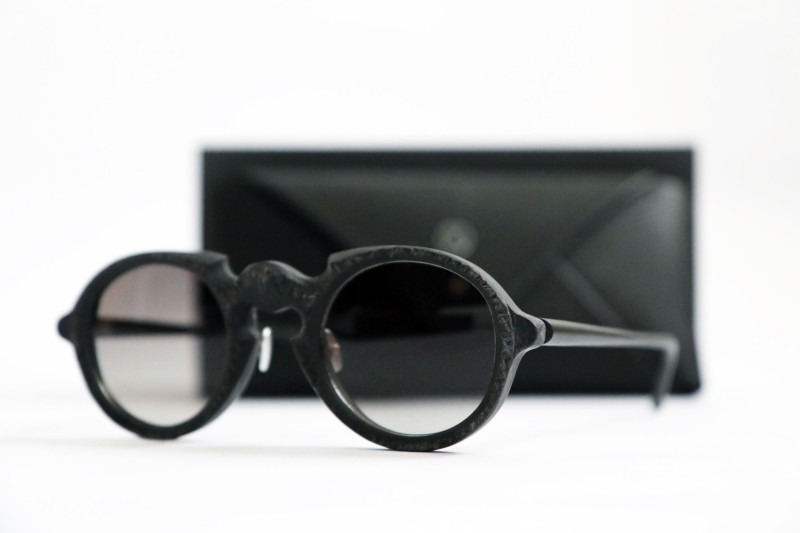 Last year I got a pair of Kuboraum shades that were made of burned acetate and hand-filed iron, and I’ve gotten a ton of compliments on them. 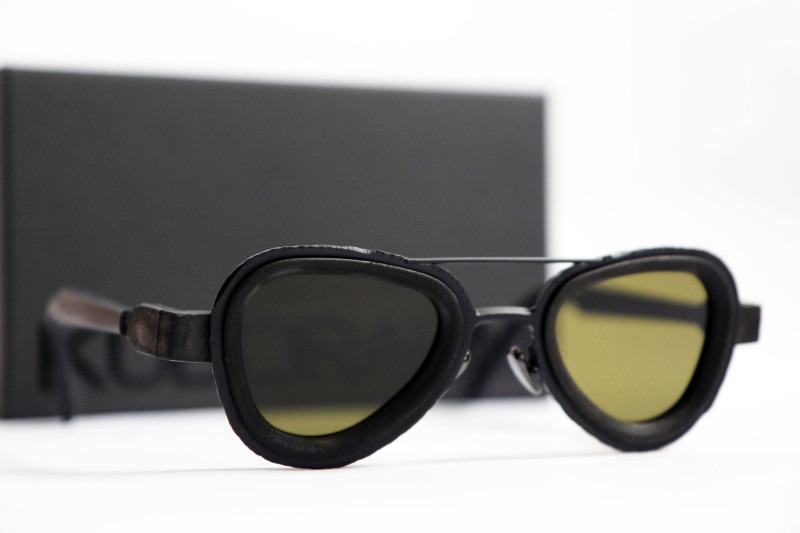 I was tempted to order these for the pop-up, but Kuboraum came up with the aviator shape made from the same materials, so I went for those. 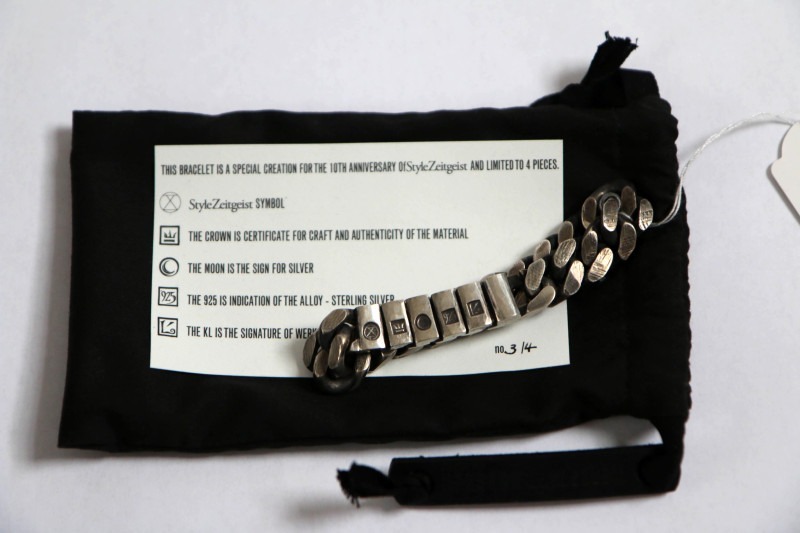 The ear pieces of these glasses indicated that these were made especially for the StyleZeitgeist’s 10th anniversary. Limited edition of 3.